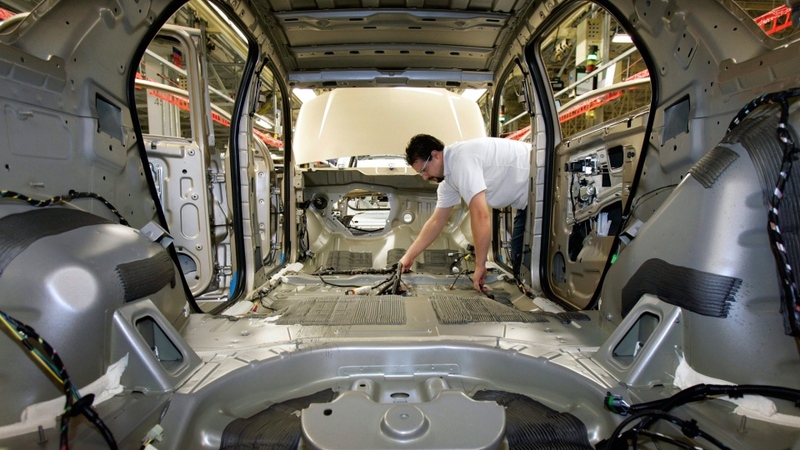 OTTAWA – If U.S. President Donald Trump makes good on his often repeated threat of imposing a 25 per cent tariff on the Canadian automotive industry, trade insiders and stakeholders have a clear message: it will have a long lasting, negative impact on the cross-border relationship, and it’ll cost consumers. This week, Trump renewed the threat, sparking concern for those that closely follow the trade file. Specifically, Trump threatened to slap taxes on Canada’s auto industry – a business sector he described as “the motherlode” – if NAFTA negotiators fail to reach a deal. MacNaughton, speaking at the POLITICO Pro Canada launch in Toronto, said that while the steel and aluminum tariffs on national security grounds have had a negative impact and came as a shock to many, imposing auto tariffs would be much worse. The steel and aluminum tariffs were also threatened for some time before U.S. Secretary of Commerce Wilbur Ross announced at the end of May that Canada would be added to the list of countries that would have the surtax imposed on their exports. 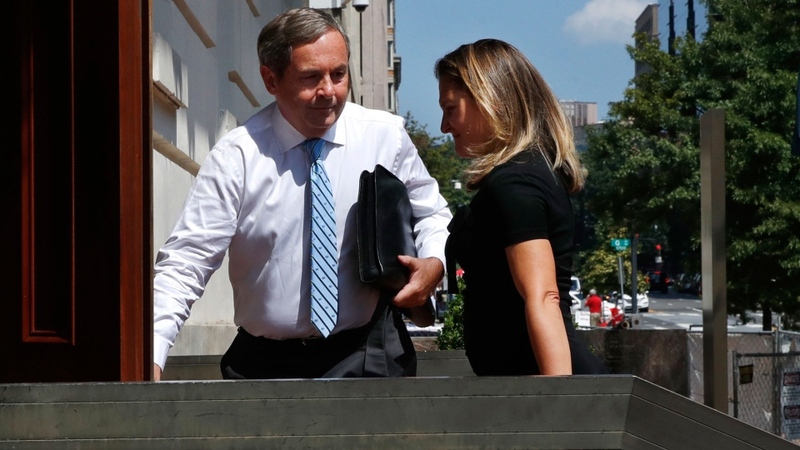 MacNaughton also questioned how the U.S. would use the same national security argument—referred to as section 232 of the U.S. Trade Expansion Act—to justify auto tariffs. “What are they going to do? Impose them on Humvees or something?” he said. In an interview with CTV News, Canadian Automobile Dealers Association’s Huw Williams echoed MacNaughton’s assertion. “We are in surreal territory where the President of the United States is threatening automotive tariffs that will be really car-mageddon for the retail car industry here in Canada, particularly if we retaliate in the same function,” said Williams, who represents 150,000 auto sector employees. But CAR estimated that demand for cars could fall by up to two million vehicles as the result of imposing tariffs or quotas, and could mean up to a $62.2 billion hit to the U.S. GDP. The Associated Press has reported that the auto tariffs appear aimed at returning the auto supply chain back to the U.S., where passenger vehicle imports have grown to 48 per centfrom 32 per cent of cars sold two decades ago. “I think it’s fair to say that it will be disastrous for consumers, disastrous for small business, and of course a disaster for the economy on both sides of the border. But it’s not clear the administration in the U.S. understands that,” Williams said. Responding to past assertions from Trump that auto tariffs are on the table, the federal government has said that it will be prepared to hit back with counter-measures, similar to the $16.6 billion in retaliatory tariffs on U.S. steel, aluminum, and other goods that were imposed this summer. This threat has stakeholders calling once again for the federal government to keep Canadian auto workers in mind as they consider the ongoing NAFTA strategy and to keep in mind the risk they’d be taking on if NAFTA fails. Both the Conservatives and New Democrats questioned Trudeau about Trump’s repeated auto threats during question period on Thursday. Specifically, the opposition asked if Trudeau has received any assurance from Trump or his officials that auto tariffs won’t be applied if an agreement isn’t reached before the American-imposed week-end deadline, and what Canada’s plan was to defend Canadian jobs. Trudeau once again re-asserted that the Canadian negotiators are focused on making a deal that is good for Canada, and did not directly comment on the prospect of the punishing new auto tariffs. Premier-designate Jason Kenney says that Prime Minister Justin Trudeau's so-called "grand bargain" of seeking to advance resource development by gaining the approval of those with environmental concerns died on Alberta's election day.